Buy your dream home with Godrej Aqua Bangalore! 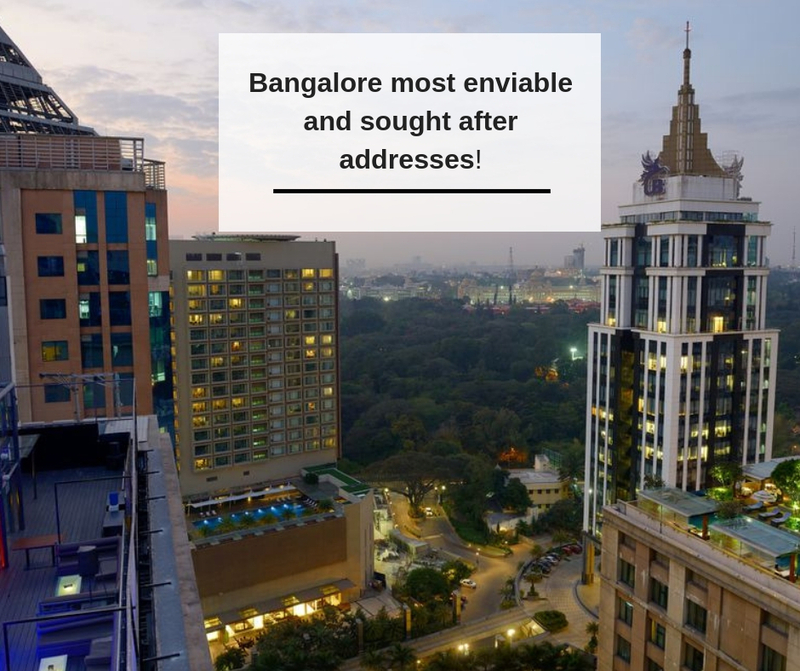 Getting your own home in Bangalore is a lifetime opportunity. It is a dream and this dream is fulfilled by Godrej Aqua, a highly integrated housing township developed by Godrej Group. The primary USP of Godrej Aqua Hosahalli is its idyllic surroundings giving a blissful living experience to dwellers.Located at North Bangalore, this residential development is very well connected to all the major commercial and entertainment destinations of the city.Easy availability of some of the major hospitals, educational institutions, shopping malls,restaurants and banksetc gives superb traveling convenience to the residents of the complex. 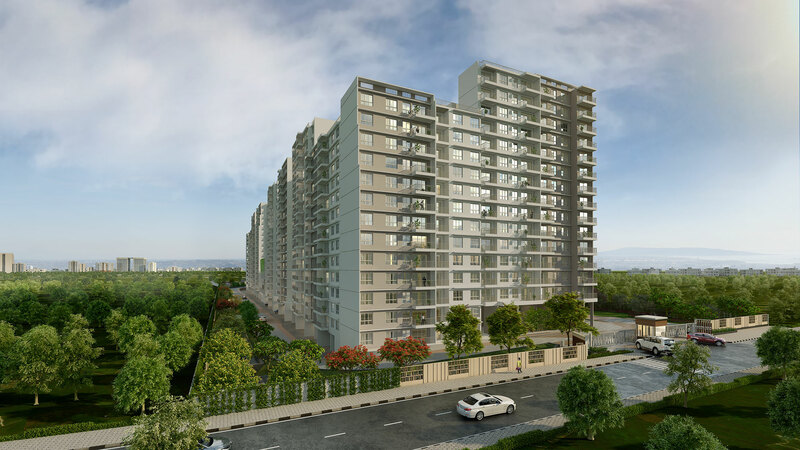 Godrej Aqua Bangalore International Airport offers the buyers with apartments of various configurations of 2, 2.5 and 3 BHK at prices starting from Rs 64 lakhs. The flats are well-equipped with all the modern-day facilities necessary for comfortable and happy living.